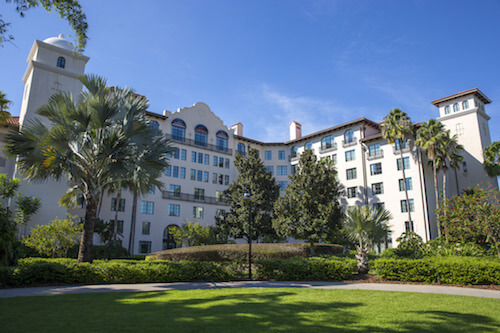 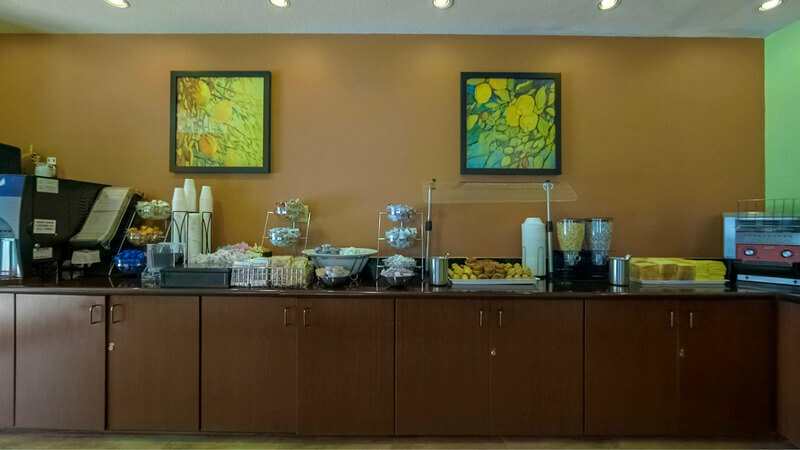 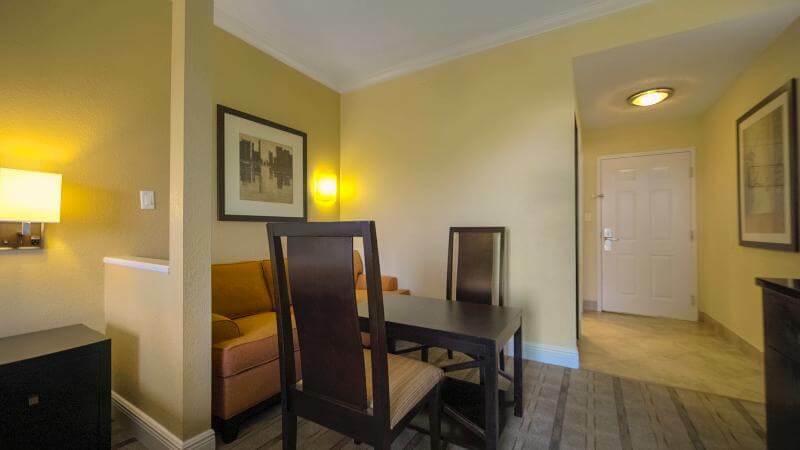 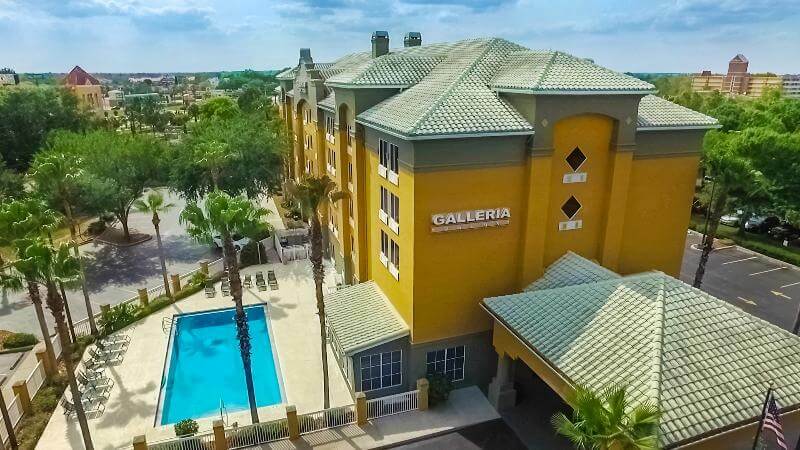 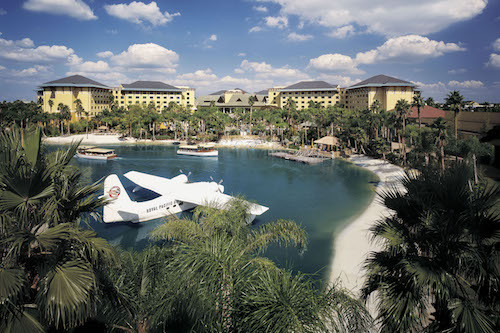 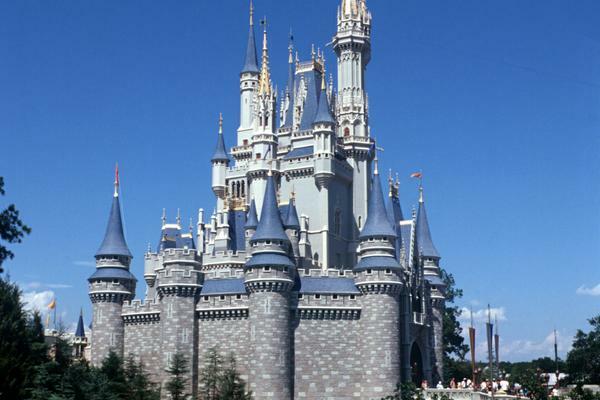 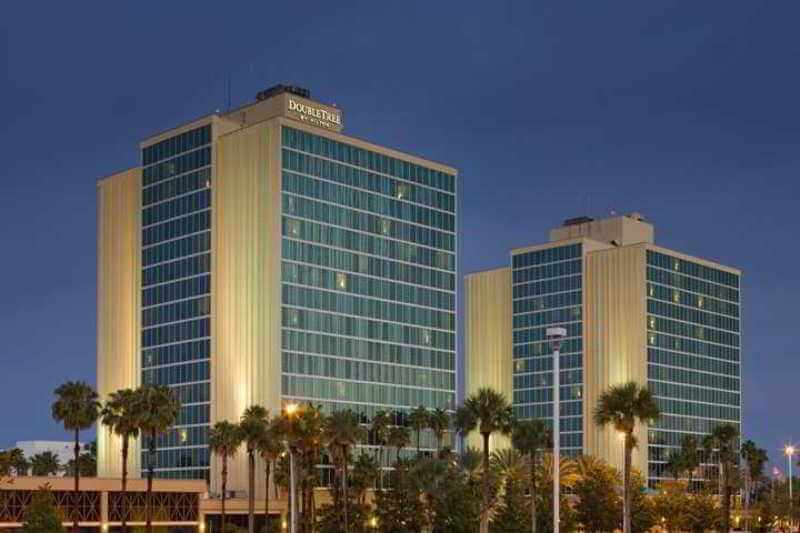 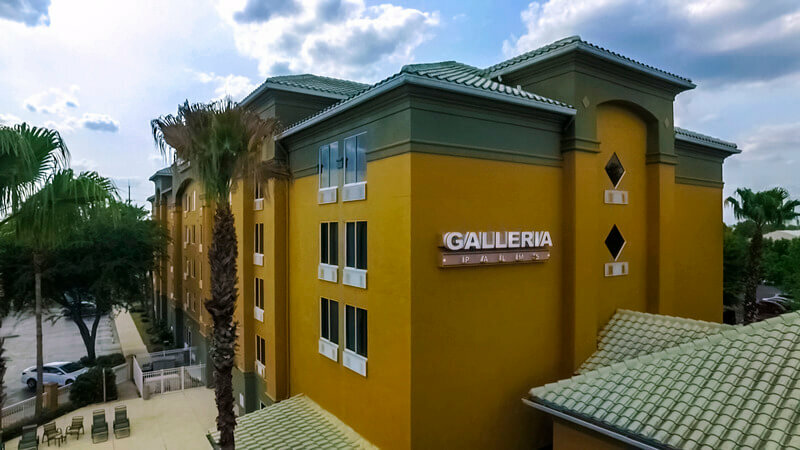 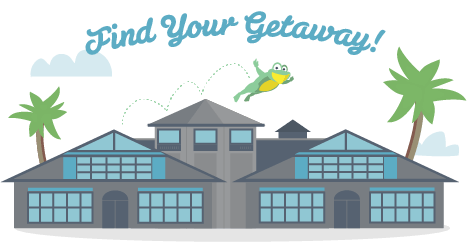 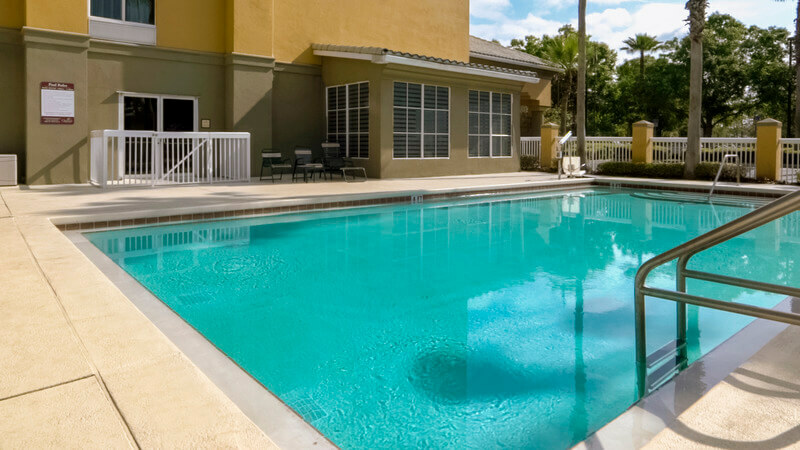 Galleria Palms Orlando is an affordable hotel with a convenient location just minutes from Disney's Maingate in Orlando. 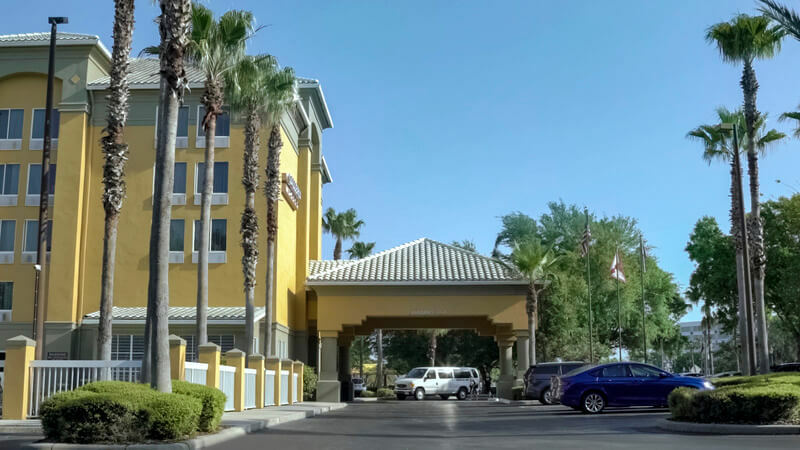 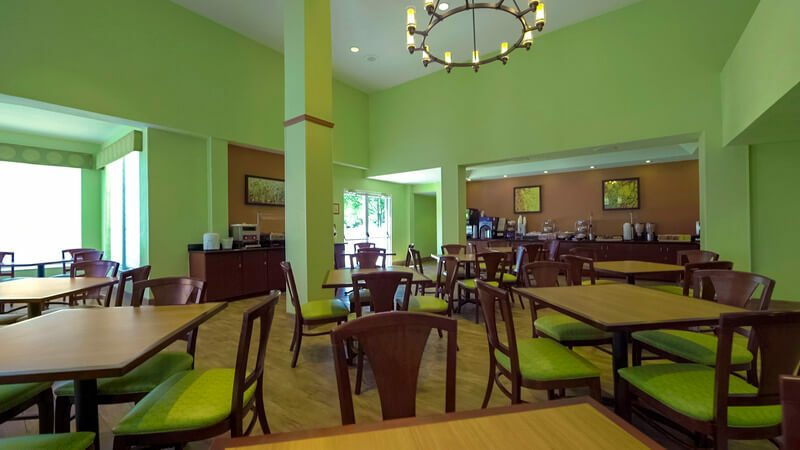 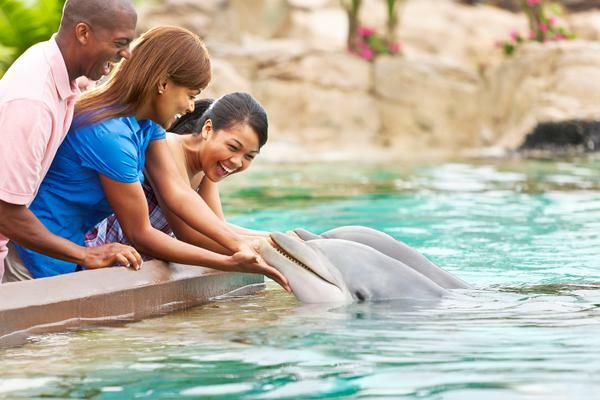 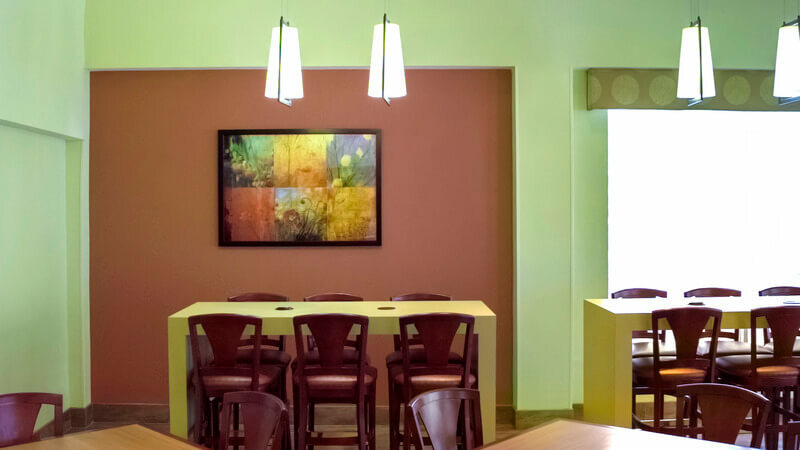 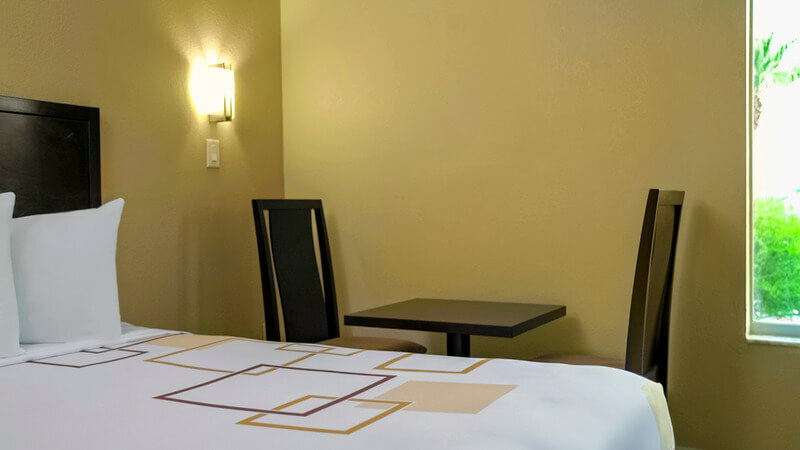 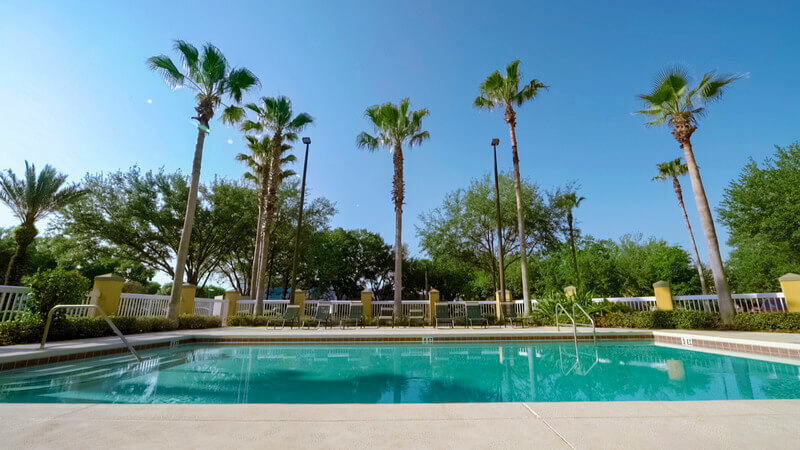 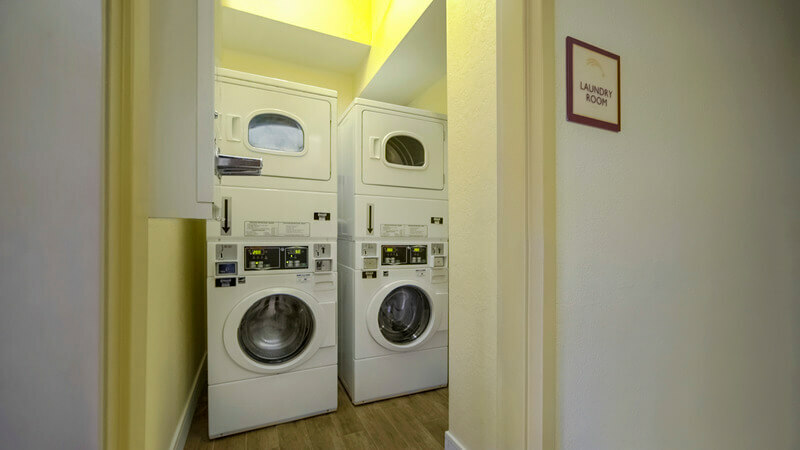 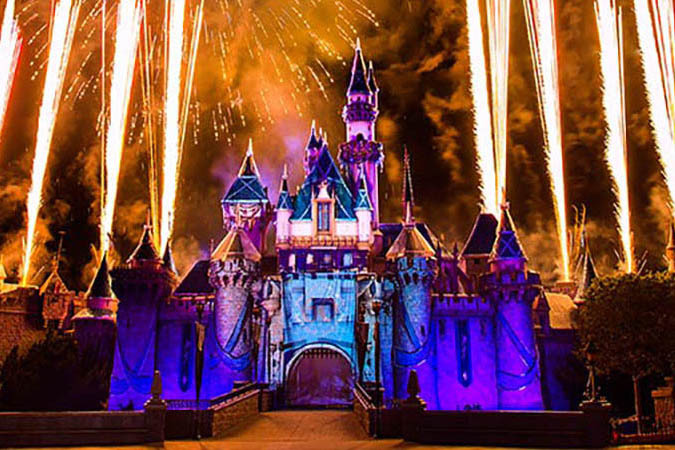 This hotel offers modern amenities, including an outdoor pool as well as complimentary services, including breakfast, laundry facilities, wireless Internet access, and a scheduled theme park shuttle. 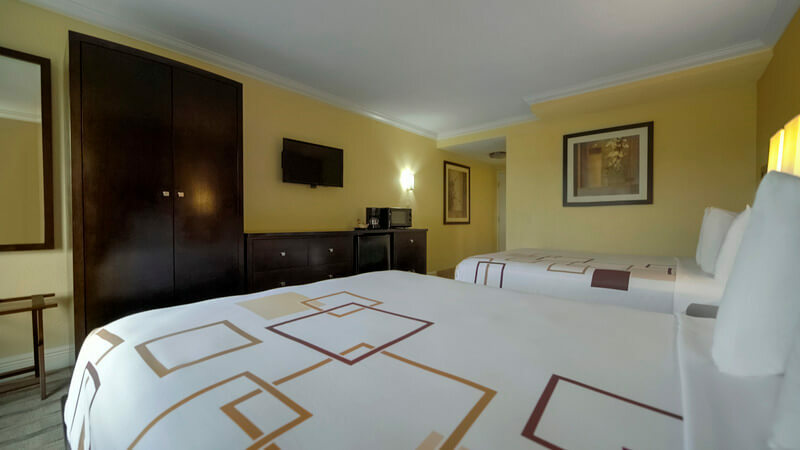 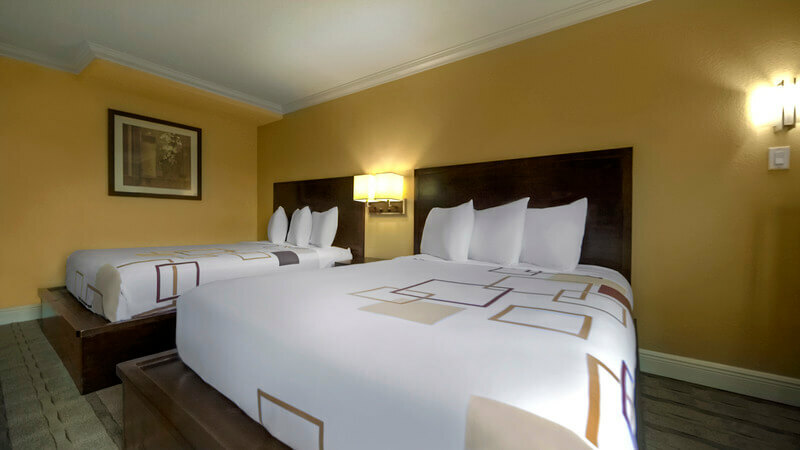 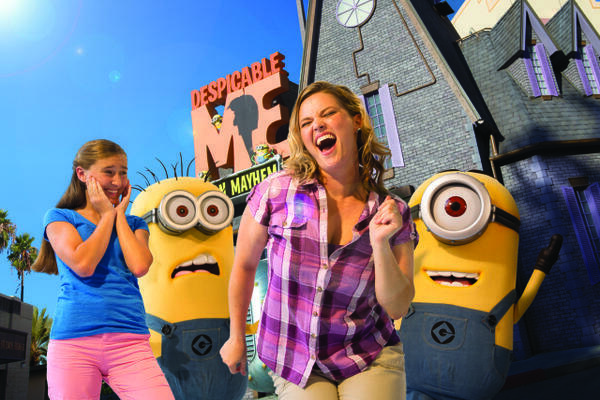 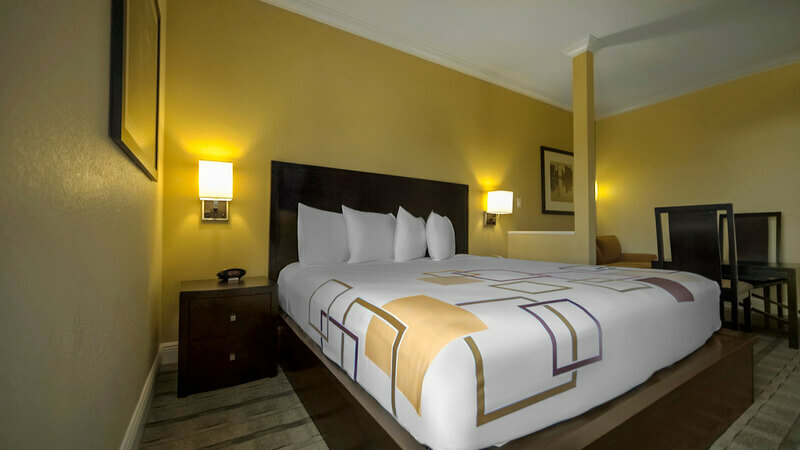 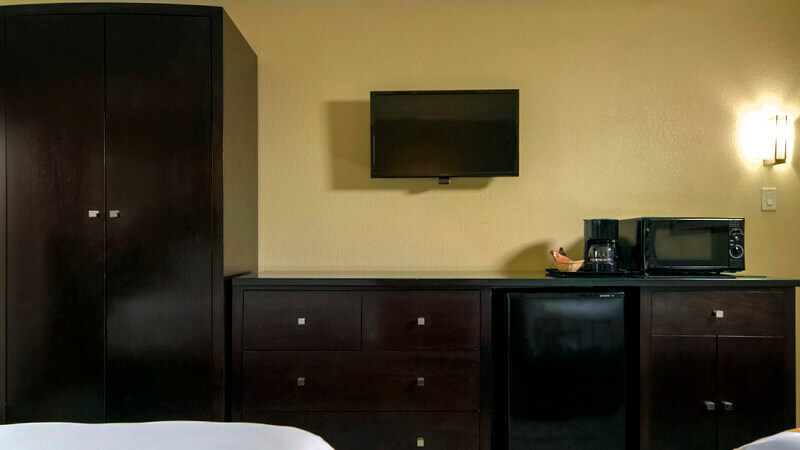 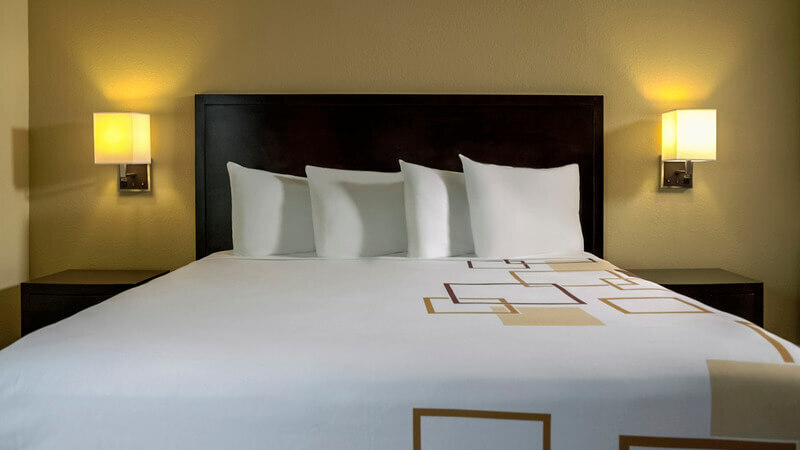 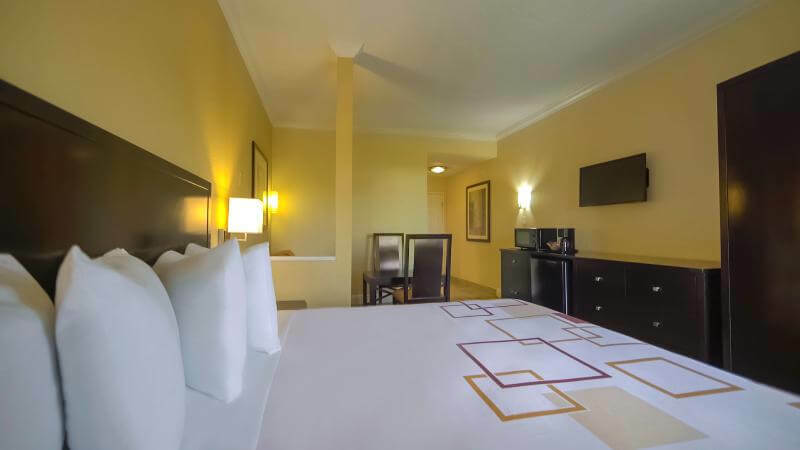 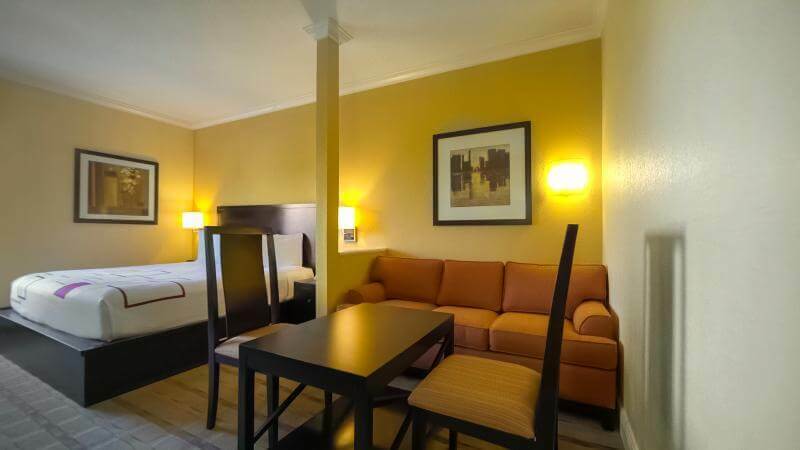 The guestrooms are comfortable and equipped with everything you need for a fun-filled family vacation.